The Raja Deendayal Foundation: Preserving the works of Lala Deendayal, the premier photographer of 19th century India. Ustaadon ke hain ustaad Raja Deen Dayal. 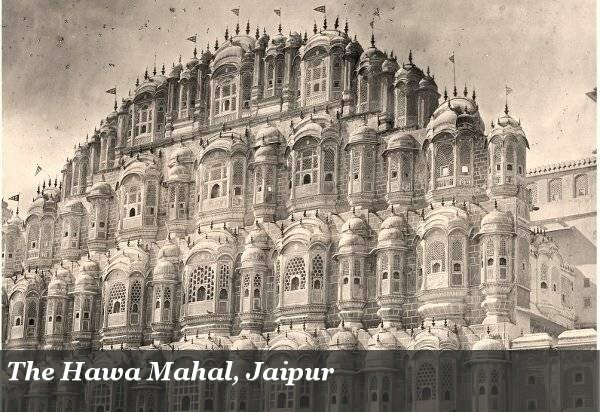 Browse through our galleries of photographs and transport yourself, a hundred years back in time, into the age of Maharajas, Shikars, Nabobs, Sarkars and the resplendence of Princely India. The Raja Deendayal Foundation and own a piece of history. (c) The Raja Deendayal Foundation 2004 - 2014.